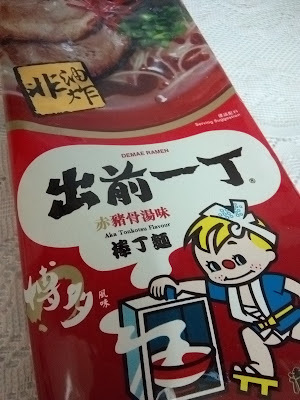 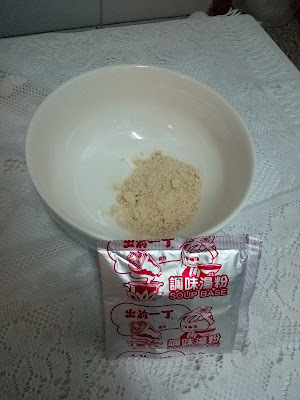 Was given a packet of Nissin Demae Ramen Bar Noodle Aka Tonkotsu Flavour Instant Noodle 出前一丁棒丁麵 from a friend. 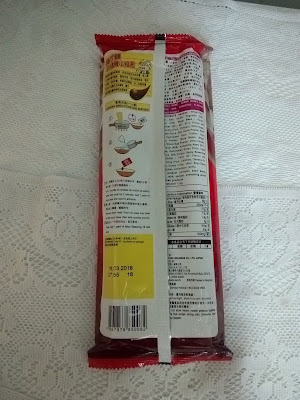 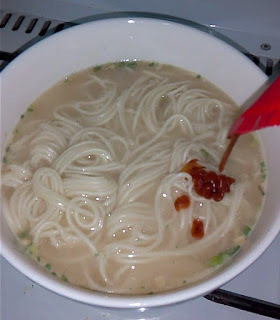 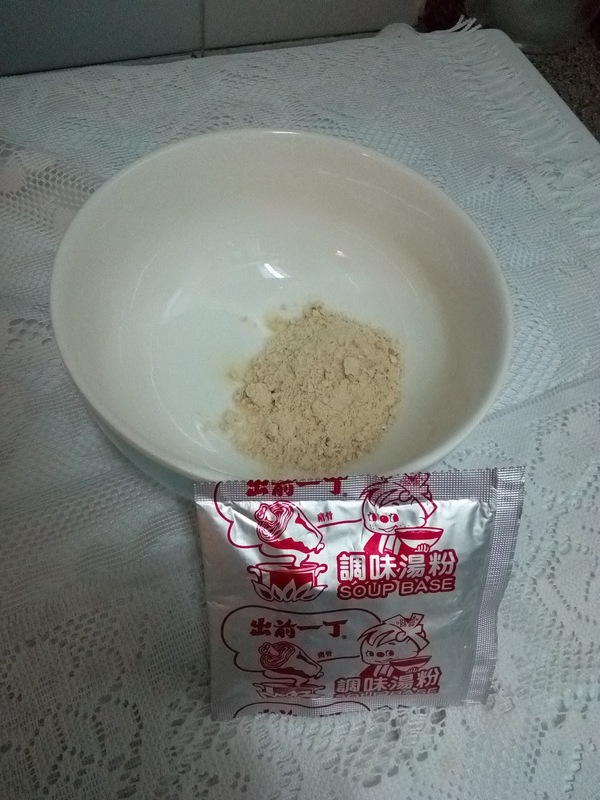 Inside, there is a plastic tray which protects the noodle from breakage with two sachets of broth powder. 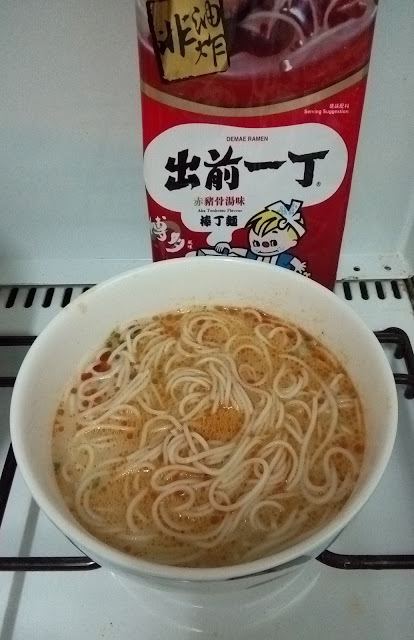 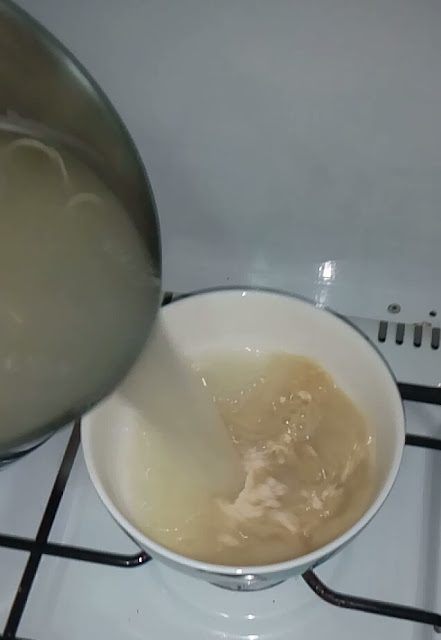 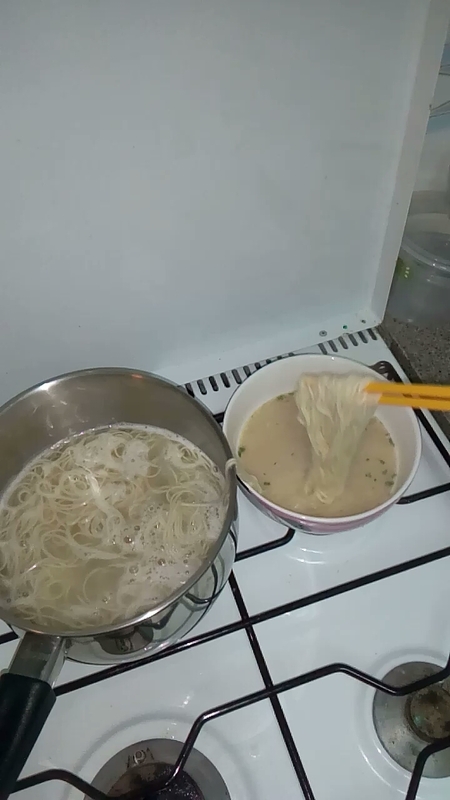 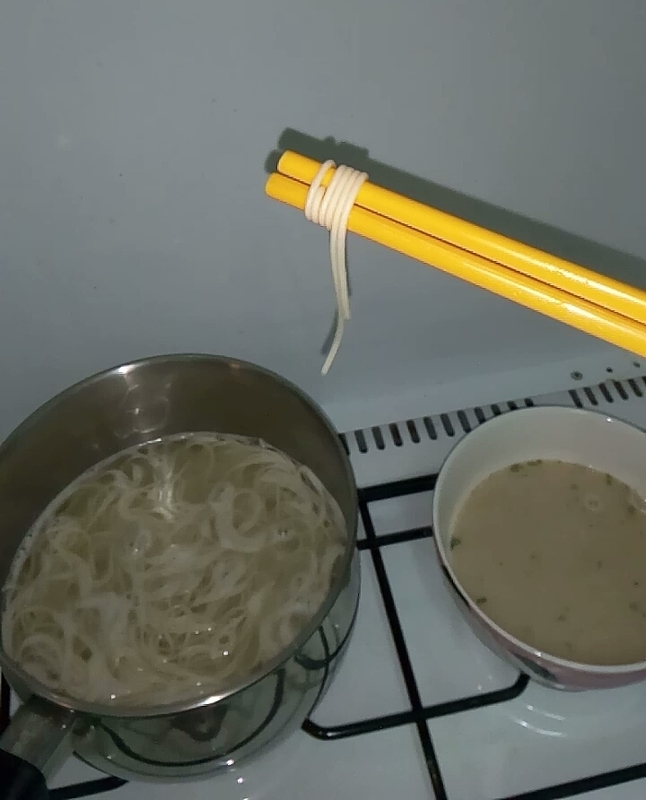 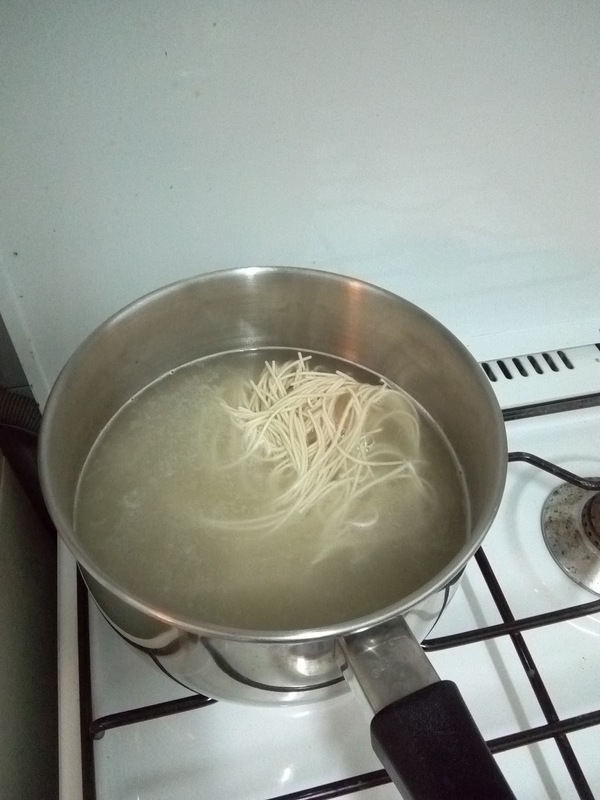 The instructions instruct you to boil the noodles and broth separately by adding the broth powder to the bowl. 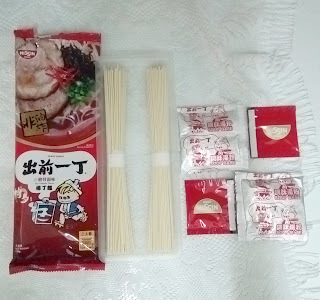 The sachet of spicy sauce is added last. 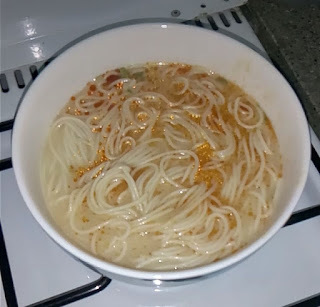 I was quite impressed by these noodles because the broth was thick just like the broths you get at ramen joints. 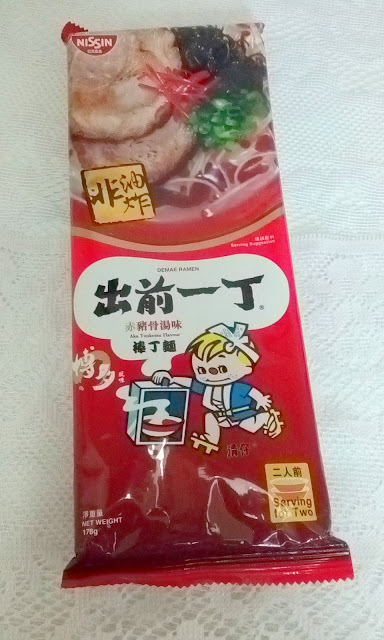 The spicy sauce was very hot so I only used half a sachet.